Welcome to the Motorama Ford Blog. You will find a growing list of articles that ensure you get the most out of your automotive needs. Feel free to browse through our categories and articles! 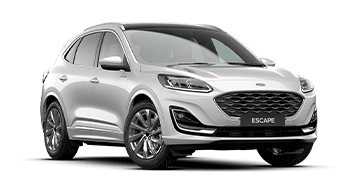 When the director of Ford claimed that this is the ‘best vehicle we have ever made’ at the launch of the all-new fourth generation Focus, he definitely set the bar high. We were keen to find out of it lives up to its name and bold claim. Since the departure of the popular Territory two years ago Ford hasn’t introduced any vehicle to take its place. Until now: say hello to the Endura. We took Ford’s latest addition to the range for a thorough test drive. 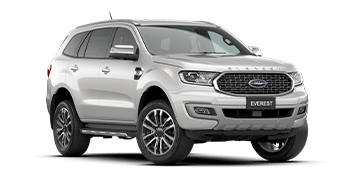 A 7-seater that can take you anywhere, that’s the Ford Everest in a nutshell. 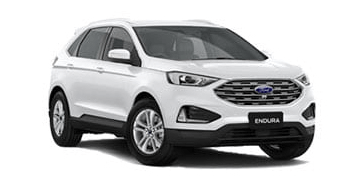 For 2019 it received a few upgrades that made it safer, more fuel efficient and better looking. When looking for a work van you cannot get around the new Ford Transit Custom. It comes in so many variants there's always one to suit your needs. 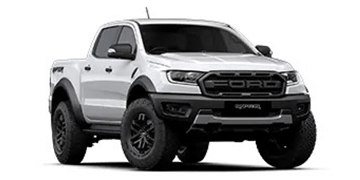 It's called ‘Australia’s first ever factory-built, warranted, off-road performance truck’: the Ranger Raptor. It doesn’t have an option pack and surely doesn’t need one. Here are 5 things that make the Raptor stand out. Gone are the days that utes were exclusively for tradies. 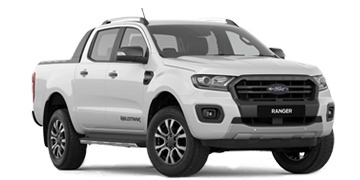 The Ford Ranger Wildtrak is as much a family vehicle as a workhorse. We looked at the new model through the eyes of both and found a perfect combination. 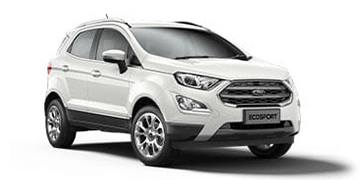 If you’re looking for a quirky, fuel efficient and easy handling car you cannot get around the Ford EcoSport. We’re giving you the top 5 reasons why you should put the smart city SUV on your list. With more power, a 10-speed auto and an all-LCD display the new Mustang is more desirable than ever. We drove the 5.0L V8 up some tight twisties to experience its power in full force. If your car has a push button start, what happens if you can’t get it started? We took a look at what happens if your key fob can’t get you moving.